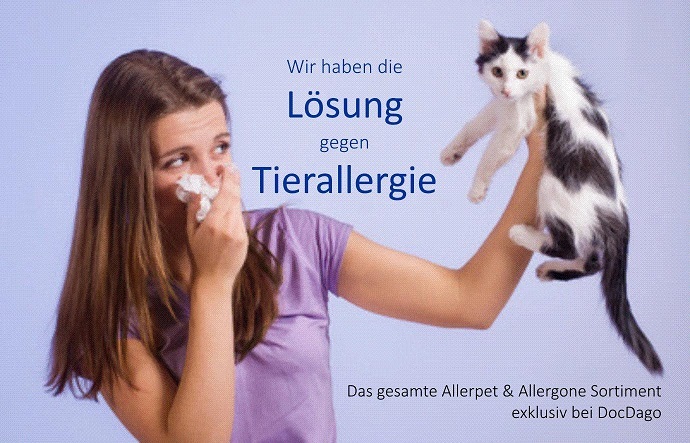 AllerPet C and AllerPet D are formulated specifically for either cats or dogs and the people who are allergic to them. These products enzymatically remove the saliva, dander, and sebaceous gland secretions on your pet which are considered to be the prime antigens causing some people to be allergic to pets. 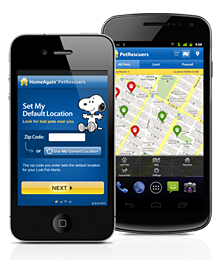 I don't sell pet insurance. And I don't make a dime for recommending it. And it's a pain in the nuisance for us to fill out insurance forms. 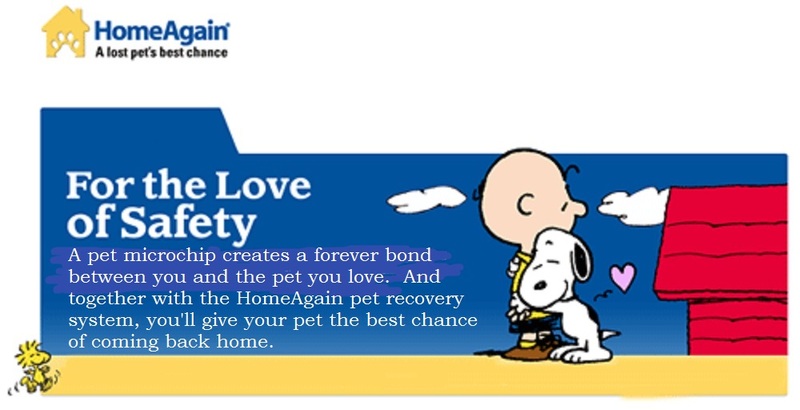 But I can't tell you how many times I've had to euthanize dogs and cats for major injuries and diseases that could have been remedied if only the owners had a few thousand dollars to go to a veterinary specialist for major surgery and so on. 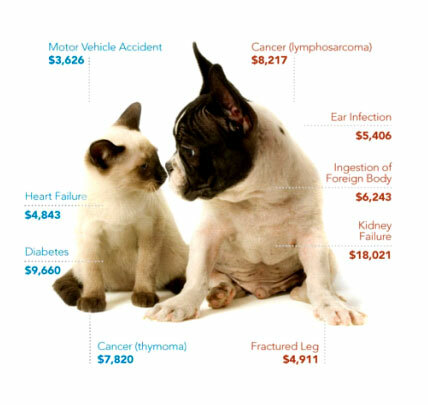 I'm extremely impressed with TruPanion Pet insurance for it's simplicity, but VPI (Veterinary Pet Insurance) and PurinaCare are other excellent companies. 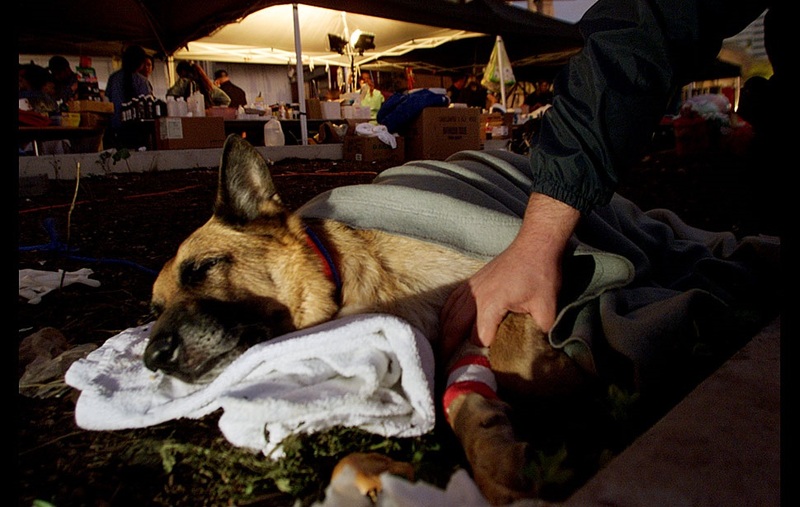 With no fanfare,The Dairy Associated donated Bag Balm to the search teams looking through the charred fubble for survivors after the attack on the Twin Towers in New York City. 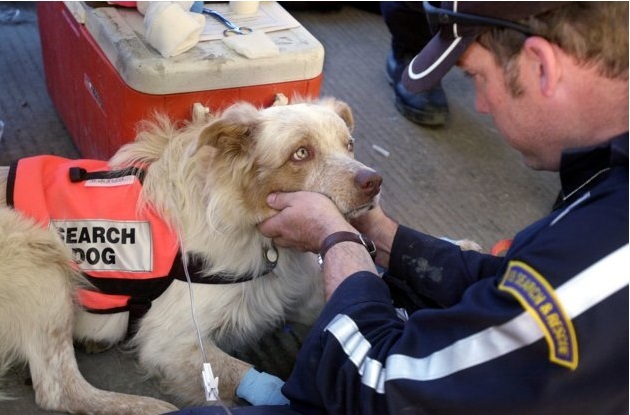 The salve was massaged into the paws of dozens of search dogs who worked for endless hours in the rubble. 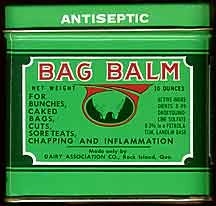 I've written a lot about Bag Balm on our page about wound care products but I mention it here on this misc page because I think most people use it for themselves. Great for chapped lips, hemorrhoids, and excellent for rough feet and hands. 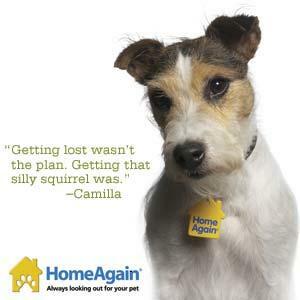 I just wanted you to know that there is a cream for pet ears to repel flies if you're having this problem.